Editor’s Note: We updated this article for 2019. This is our fifth time ranking the best places to live in Washington. Ah Washington, home of Starbucks, Grunge music, soaring mountains and enough rain to make California extremely jealous. But what makes the state really great is its down-to-earth people and the creative, friendly community. While the whole place is downright lovely, some spots in the Evergreen State deserve special attention for standing out as truly extraordinary. 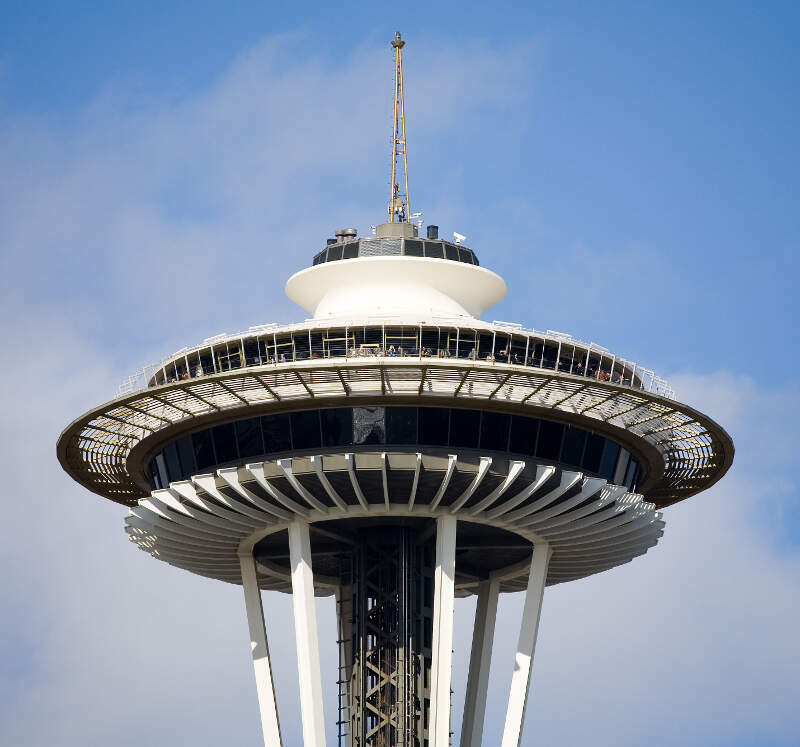 Analyzing 187 of the state’s most populous cities, we came up with this list of the top ten best places to live in Washington in 2019. 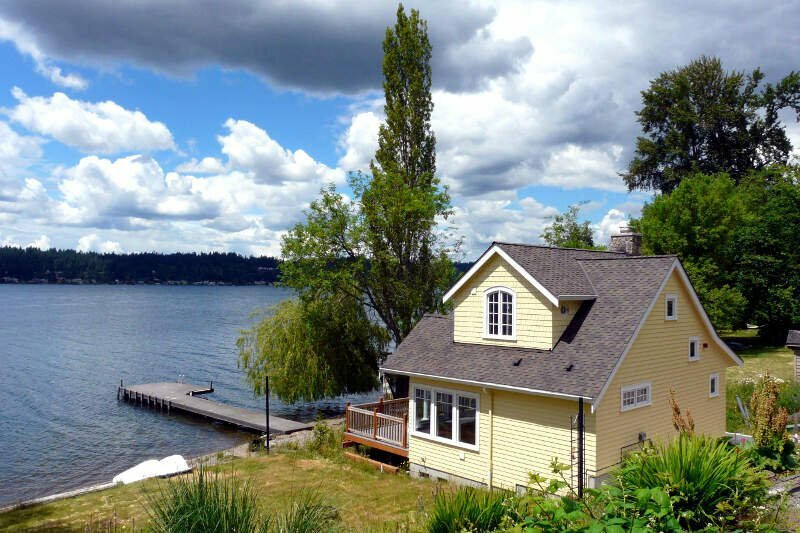 Well, it looks like you should check out Mercer Island if you’re thinking of moving to Washington — it’s the best the Evergreen State has to offer according to the data. Follow along as we provide more insight into how we reached our overall best places to live in Washington. Mercer Island is the best when it comes to overall likeability. 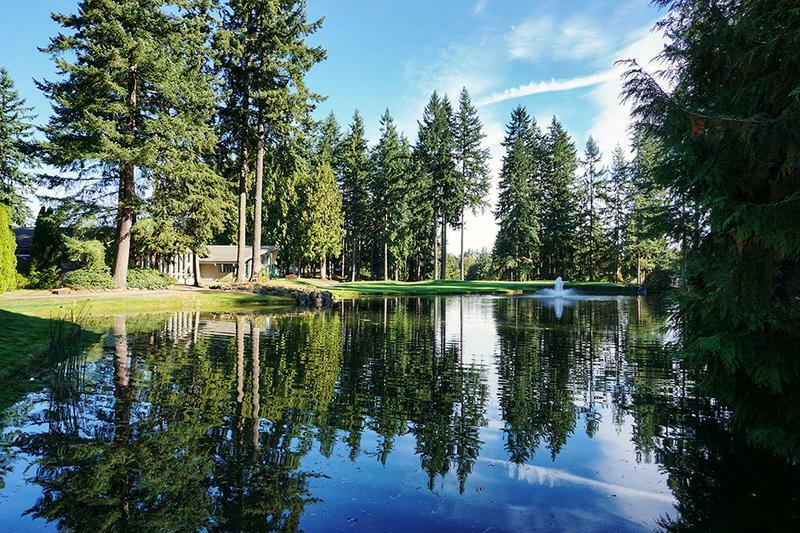 According to the data, Mercer Island is a little slice of heaven when it comes to Washington living. It’s residents have the 3rd highest income in the state, and according to government data, the skies are clearer in Median than any other place in the state. The 22nd lowest crime in Washington also makes it very appealing. You can’t argue with large bank accounts and sunshine, can you? 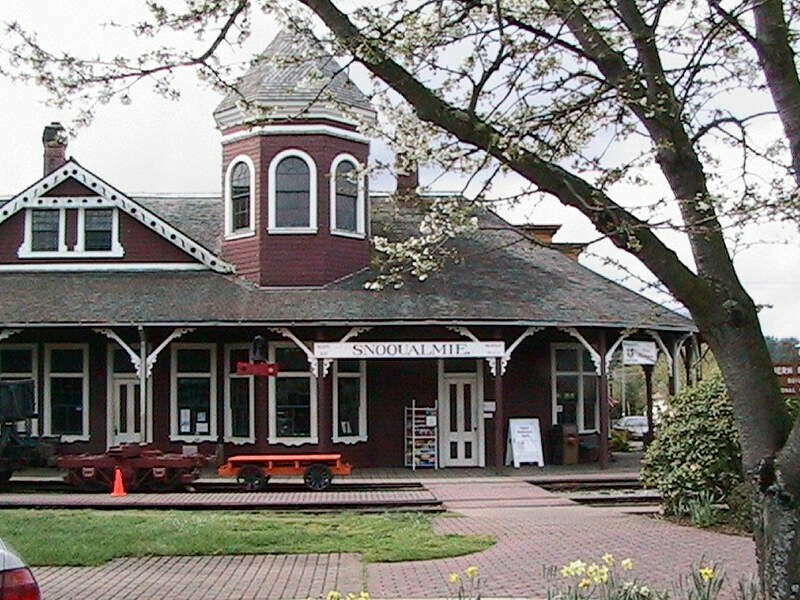 Sammamish is known for having a great education system and has the 104th shortest commute time. Additionally, the unemployment rate in Sammamish is the 10th lowest in Washington and the median income is the 1st highest in the state. In Newcastle, everyone loves to call Newcastle home! The median home value is the 4th highest in Washington. Additionally, the unemployment rate is the 19th lowest in the state. and the crime rates are some of the lowest in Evergreen State. 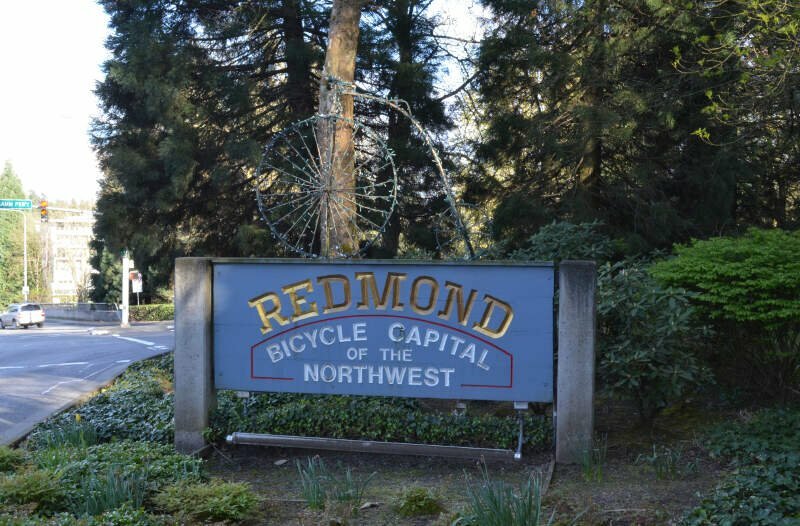 Redmond isn’t just the nicest place to live in Washington – it’s also the one of the fastest growing places in the state. And with good reason. It’s got the 16th lowest unemployment rate, the 6th highest adjusted income, and rates above most places in education. When you’re looking at science and data, Redmond definitely deserves a spot on the list for 2019. The crime rate is much lower here than in the rest of Washington, as there were only 81 violent crimes in the city limits last year. The unemployment rate is the 30th lowest in Washington (5.3%), and the public schools are ranked 3rd in the state in terms of spending per student. Additionally, homes are the 12th most expensive in Kirkland ($469,000), meaning a lot of people want to live there. Plus, the residents earn a really great salary: $95,939 a year. Snoqualmie ranks 6th on our list of best places to live in Washington thanks to its low unemployment and high adjusted median income. Additionally, its crime rate ranks in the lowest 10% of all places in Washington that we examined. People have been flocking to Snoqualmie over the past years. Goes to show that everyone wants in on this great community. Things can’t get much better than in the town of Brier. The crime is the 5th lowest in the entire state, and the residents who live in Brier make huge salaries, and almost all of them have great jobs. The median home costs a cool $372,000 and households make $105,901 which is good for 8th in Washington. 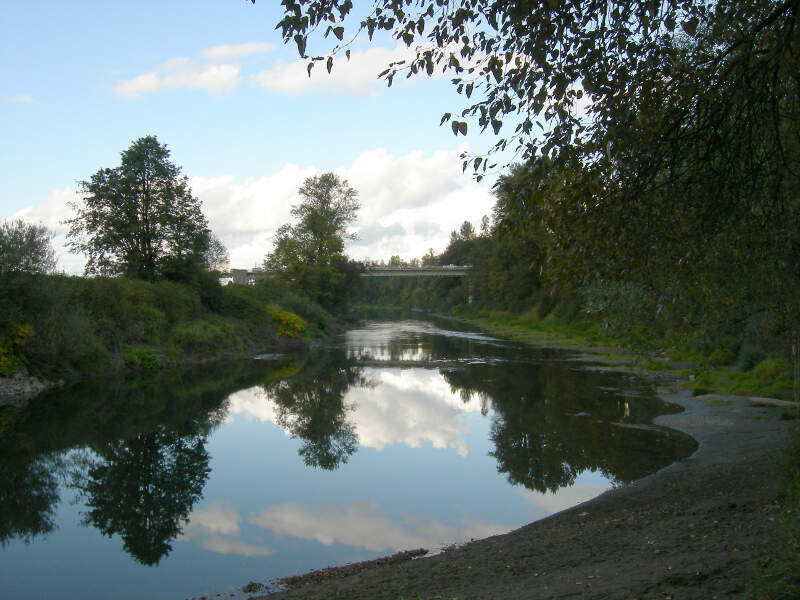 Mill Creek is feeling the love as it ranks as the 8th best city to live in Washington for 2019. It ranked highly because of its high incomes (21st overall) and low crime (29th overall and one of the best in the top ten). We think the city should probably change its motto at this point to something like “The Place To Be In Washington”. Duvall makes a case for being one of the best places to live in Washington mainly because of a low crime rate and a higher than average household income level. And when school spending is higher than the national average and only 5.9% of folks are jobless, you can bet Duvall residents are glad to live where they do. 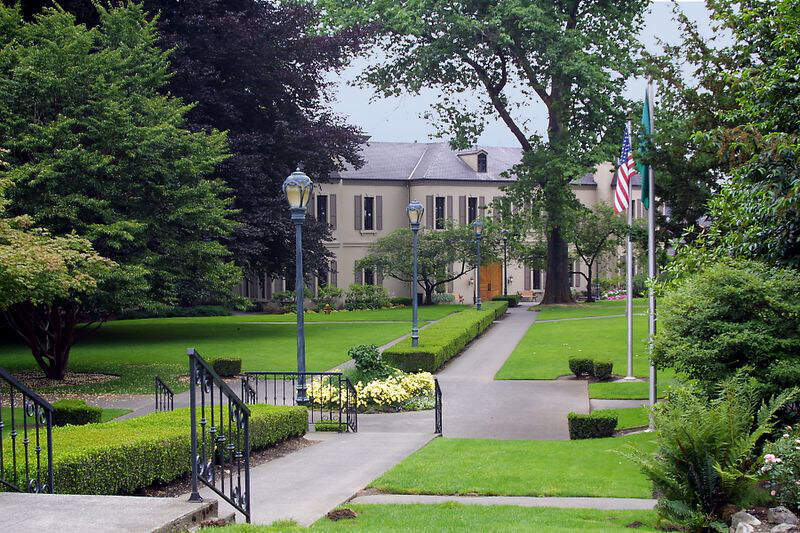 Woodinville has been called one of the best small towns in America. If you live here, you’re most likely already aware of how great it is to live there. Just about everyone who wants a job in Woodinville has one; the unemployment rate is hovering at about 3.6% and lowering. And the Woodinville police department is doing a solid job, as crime is the 53rd lowest in the state here. Before we even started to collect data, we had to answer a tough question: Is it fair to pit Olympia with a population of 49,608 against places with a population of 18? This left us with 118 cities, 194 towns, and 169 small towns. We ranked each place in Washington across a number of criteria from one to 118, with one being the best. We then took the average rank across all criteria, with the city posting the lowest overall score being crowned the winner of the title “Best Place To Live In Washington”. After the dust settled, what was the best place to live in Washington? That would be Mercer Island. If your city or town isn’t among the top 10, jump down to the bottom of the post to see a detailed chart of the best places in Washington. Otherwise, buckle up for a ride down good living lane with Mercer Island at the end of the cul-de-sac. 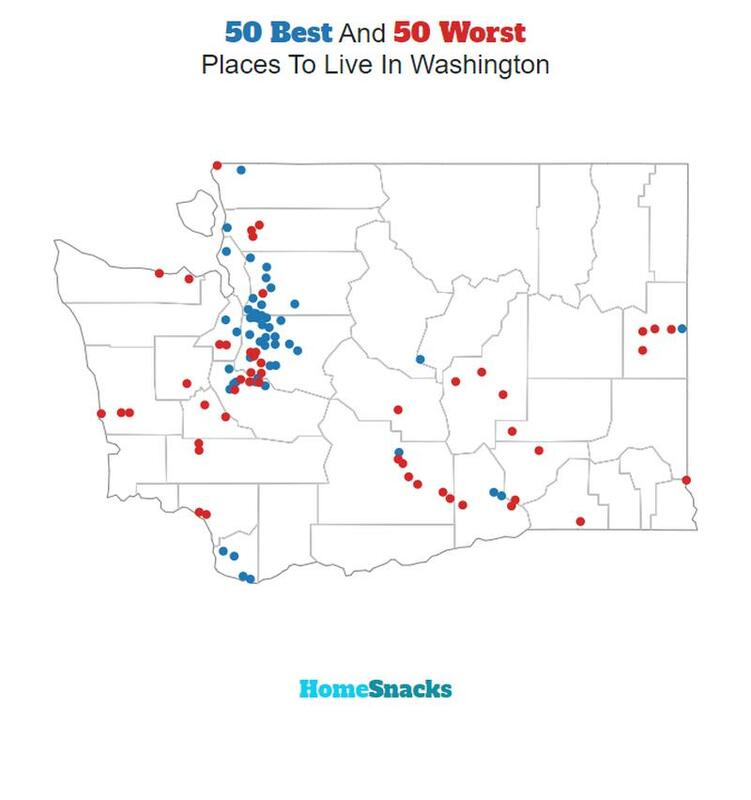 If you’re looking at areas in Washington with the best economic situations, where there’s lower than average crime, and a lot to do, this is an accurate list. 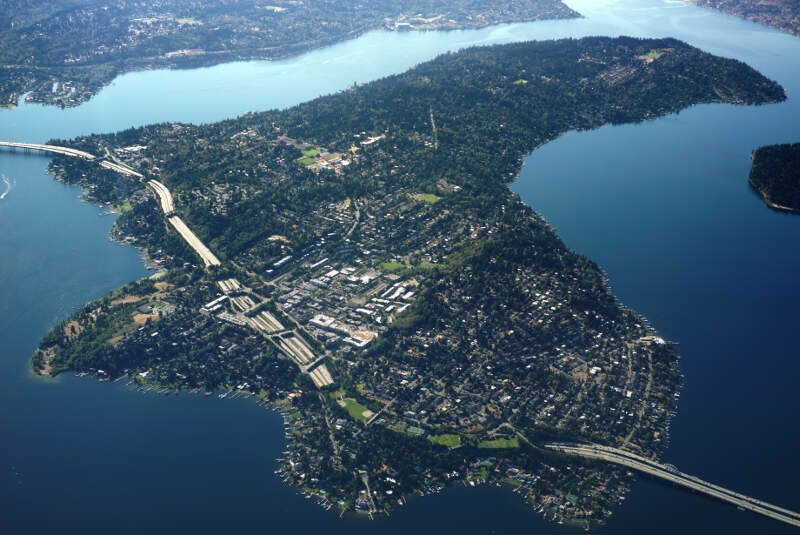 Mercer Island made a strong showing to take in the overall number one spot for the best place to live in Washington for 2019. Where Are The The Best Places To Live In Washington? If tyis comment box is for the 10 Best places to live in Washington, you should redo this article. The majority of the best place you have listed also have some of the highest crine rates in Washington. 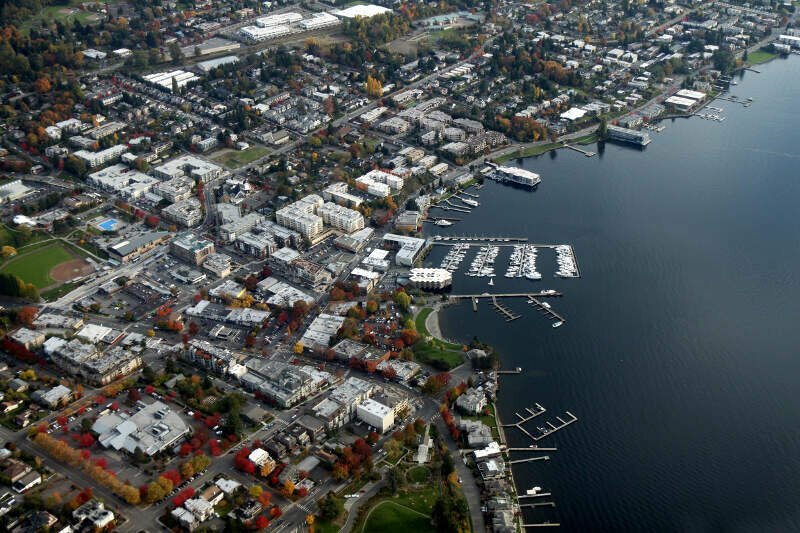 Kirkland was ranked one of the best cities to live in, in the whole United States and you have it listed as 168th. Please check the facts and realities of our State before publishing. You are an idiot and obviously have no idea what you’re talking about. The top places you listed are almost universally accepted by wa residents and multiple surveys from professional publications as the worst places whereas sammamish, mercer island, Redmond, etc the best as you can tell by various metrics such as high home values as everyone wants to live in those places, high income, number of college educated professionals, very low crime. Walk down a city street in a place like chehalis versus any location in east king county (Redmond, sammamish, issaquah) and you’ll see. World of difference. Do your research stupid and don’t mislead people. I think something is up with this article. Holequim sister city to Aberdump is number 10. I don’t think so. Someone did not do their homework- you can’t have it both ways! So, “Newcastle only has 480.0% of its residents living in poverty.” That’s pretty amazing. Impossible, but amazing….